After installing PROS, read Getting Started for an introduction to PROS. Then, refer to the tutorials or API documentation.  All PROS development is open sourced and available for the community to inspect. We believe that sharing source improves PROS through community contributions and allows students to learn by example. PROS is built using the GCC toolchain and strives to emulate POSIX style wherever possible to make the learning curve small. Structures, pointers, dynamic memory allocation, and function pointers are all available. Additionally, code is run on bare metal, allowing you to take full advantage of the microcontroller's power. You can develop code on Windows, macOS, or Linux. Code is compiled using GCC and the PROS CLI is available on most operating systems. The PROS development team makes distributions for Windows, macOS, and Debian-based Linux distributions. The PROS team develops a plugin for Atom to make developing projects in PROS the best possible experience. The highly customizable editor designed for the 21st century enables students to learn how to code in a modern environment. PROS is a lightweight and fast alternative open source operating system for VEX EDR Microcontrollers. It features multitasking, low-level control, and Wiring compatible functions to harness the full power of the Cortex. PROS is built with developers in mind and with a focus on providing an environment for industry-applicable experience. Primary maintenance of PROS is done by students at Purdue University through Purdue ACM SIGBots. Inspiration for this project came from several computer science and engineering students itching to write code for VEX U's extended autonomous period. We created PROS to leverage this opportunity. PROS source is released under the Mozilla Public License 2.0 (MPL-2.0). Binaries distributed by Purdue ACM SIGBots are released under the BSD 3-Clause License (BSD-3-Clause).